After serving three years as Elementary Assistant Principal at Pine View, Lisa Wheatley has been selected to be the new principal of Lakeview Elementary School for the coming school year. On May 18, Sarasota County Schools Superintendent, Lori White, and Executive Director, Dr. Laura Kingsley, announced Wheatley’s selection for this position.The selection process consisted of several interviews, concluding with a final decision made by Superintendent White. “Candidates were interviewed by teams of individuals that included teachers and parents from the schools, other principals and district administrators. Each team selected their top three candidates after the interview process. These individuals were interviewed again by district Executive Directors who selected their top two candidates for each school. Finally, I interviewed these candidates to make a final decision,” White said. Wheatley knew she had a passion for teaching from an early age. “I have wanted to be a teacher since the fourth grade. . . I always loved grading my classmate’s work and would even set up a little classroom for my sister,” Wheatley said. She went on to attend Auburn University in Alabama and majored in Elementary education. Then she received her Master’s in Educational Leadership at Nova Southeastern University. Prior to her three years at Pine View, Wheatley was Assistant Principal at Glenallen Elementary in North Port, a Literacy Coach at Heron Creek Middle School and Venice Elementary School, and a second and fifth grade teacher at Taylor Ranch Elementary School. Throughout her three years as Assistant Principal, Wheatley has worked closely with both the staff and students. “My favorite part [of being Elementary Assistant Principle] would have to be working with the students and teachers. The students come to school ready to learn every day, and the teachers are smart, engaging, and continue to amaze me with the great instruction in their classrooms,” Wheatley said. On June 1, the High School Executive Director of Sarasota County Schools, Steve Cantees, announced who will be replacing Wheatley. Erin Del Castillo will be moved from Assistant Principal at Riverview High School to the Elementary Assistant Principal at Pine View. Del Castillo will begin her transition to Pine View on July 1. Superintendent White believes Lakeview Elementary is in good hands with Wheatley as the Principal. “Mrs. Wheatley brings a wealth of experience to her role as principal. She has been an outstanding teacher (at the elementary and middle school level), a literacy coach, a data coach, an administrative intern and an Assistant Principal. 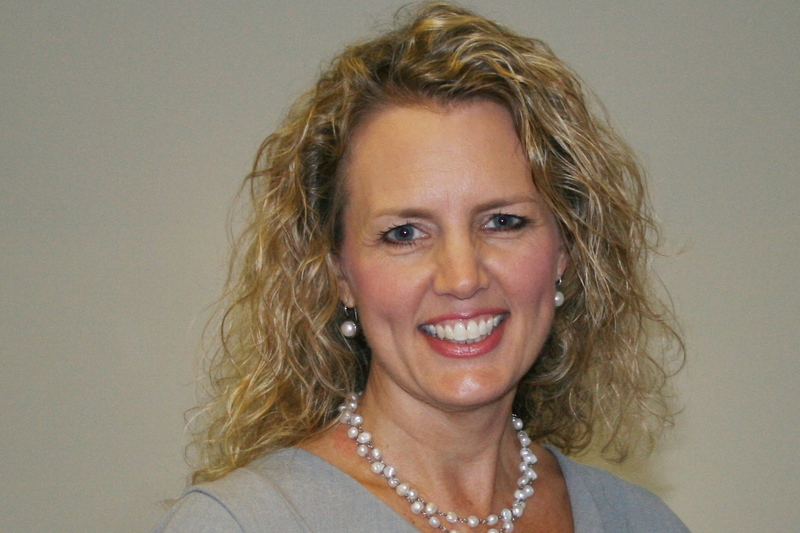 She brings great knowledge and skills to the Lakeview School community,” White said.